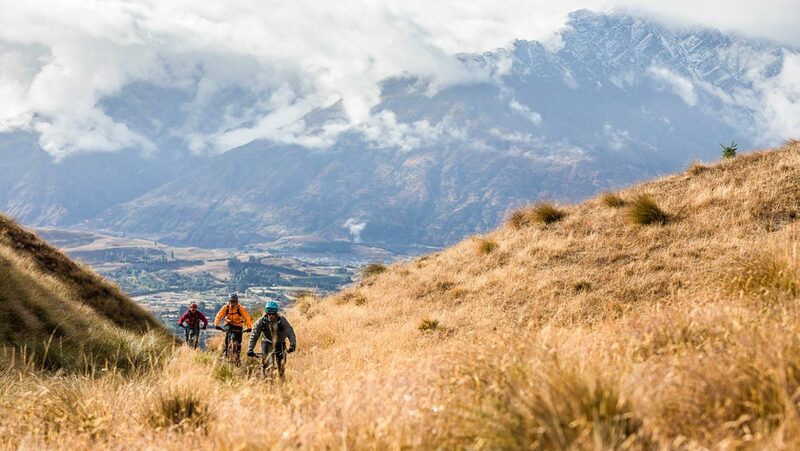 You can find adventure tours in New Zealand around every corner. As one of the world’s leading adventure tourism destinations, there is really no end to the range of adventure tours available! However, that can make things a little overwhelming when planning your adventure-tour vacation in New Zealand. 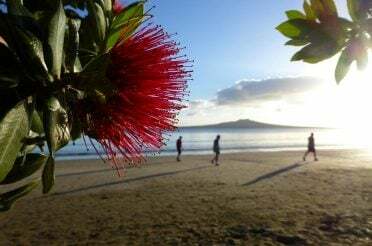 Here are a few things to think about to make planning your perfect adventure holiday in New Zealand that much easier. Okay, this might sound obvious, but it’s a vital first step before you go any further. 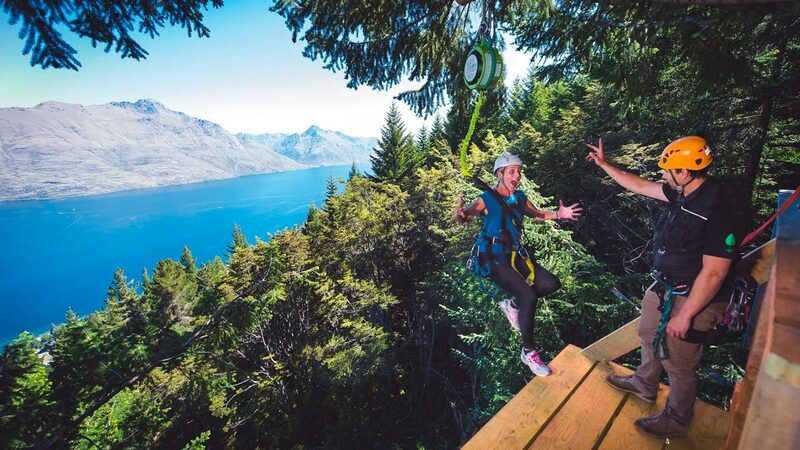 New Zealand has a very well developed adventure tourism infrastructure, and activities range from so-called ‘soft’ to ‘hard’ and ‘extreme’ adventure activities. If you’re traveling with young kids, you’ll want to hover around the soft end of this spectrum: luging, hiking, cycling, kayaking and the like. If you’re up for a bit more of an instant thrill, in a controlled setting, but you’re not that serious about adventure sports, target things like zip-lining, bungee-jumping, skydiving, jet boating and scuba diving. If you’re an experienced adrenaline junky who wants a full-blown challenge, New Zealand caters for extreme heli-skiing, ultra trail/mountain running, grade 5 rafting, and serious alpine mountain climbing, among many other top-end adventure sports. 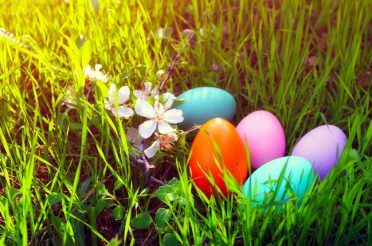 Have a quick browse online and you should be able to find some helpful information about whichever adventure activity you want to try. 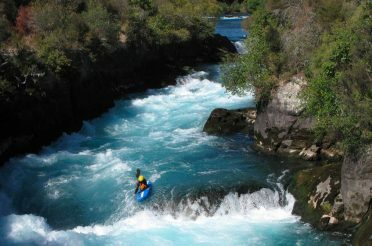 Generic sites like this adventure sport information page are a good place to start. 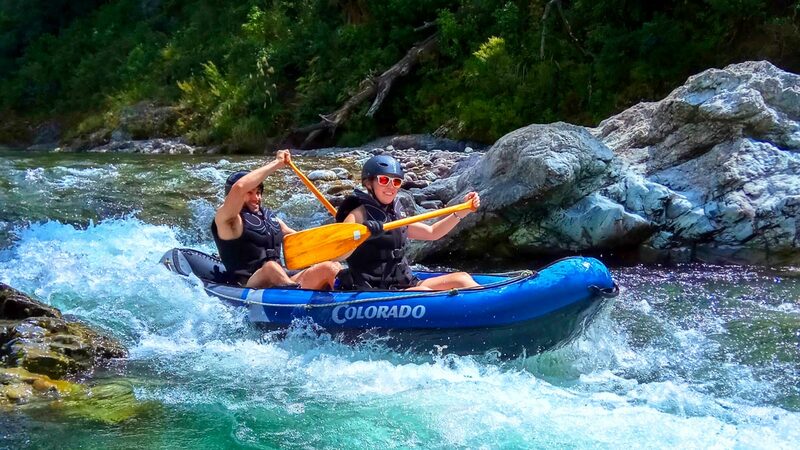 If you already have a fair idea of what you want to do then sport-specific guides to adventure activities in New Zealand – like this outline of river rafting around New Zealand – can help you plan better and faster. Rafting and kayaking is possible basically anywhere in New Zealand. 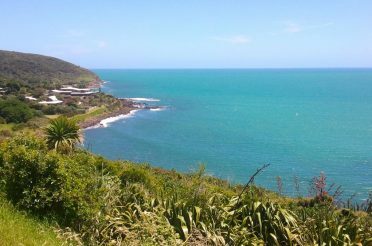 But if you want a bit more of a challenge, then the white-knuckle rides are mostly found around these locations: the Bay of Plenty and Hawke’s Bay on the east coast of the North Island, and either side of the Southern Alps in the South Island, from Canterbury through Central Otago to the West Coast. Skiing is possible on both the North and South Islands. However, other than Mt. 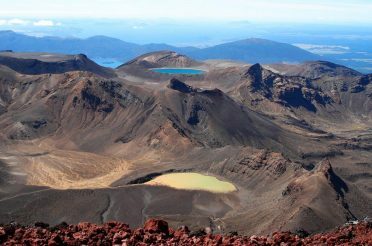 Taranaki and an indoor ski area in Auckland, skiing in the North Island is centered on Tongariro National Park, almost smack bang in the middle. Whakapapa and Turoa are fantastic ski areas and make it worthwhile to hang around in the area for several days; but you’ll find it a bit of a drive to pop up for a day skiing from Auckland, Wellington, Hamilton or Tauranga. The South Island, on the other hand, boasts nearly 40 ski areas straddling the Southern Alps all the way from Fiordland and Central Otago up to the Tasman and Marlborough regions. If you want the serious stuff, Queenstown and Wanaka are the undoubted target. Here you’ll find several world-class resorts, but also loads of untouched powder-laden mountain faces and plenty of heli-ski adventure tour operators willing to take you there. Again, have a quick look through the details online and you’ll get a feel for what you want. 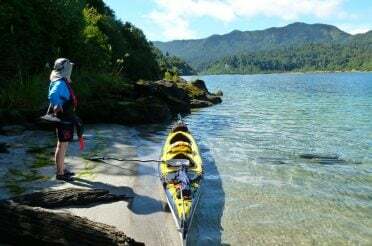 Some adventure tours in New Zealand are much better suited to particular seasons and weather. Except on the glaciers, skiing is a winter-only activity in New Zealand, and the seasons are shorter here than in Europe and North America (reliable skiing is from June-September, with anything either side of this a lucky bonus). 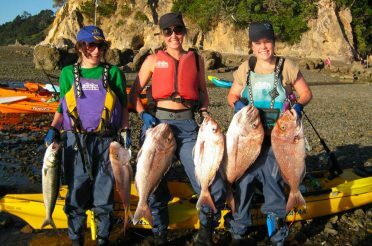 Any winter water-based adventure tour in New Zealand (kayaking, rafting, jet-boating, distance swimming, etc.) will be dependent on local conditions. 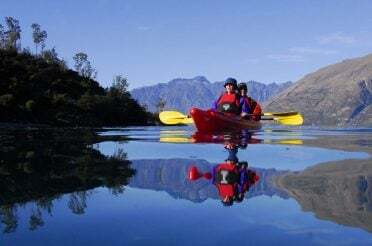 Take the advice and guidance of local tour operators and guides seriously, because some bodies of water in New Zealand – like alpine lakes and wild West Coast rivers – can get deadly quickly. The further north you are, the warmer it is, but this can also mean some semi-tropical rain storms and drastic weather changes in summer. Again, consult local adventure tour operators and reliable New Zealand-specific weather reports (the official MetService site is the most reliable, up-to-the-minute nationwide weather source). 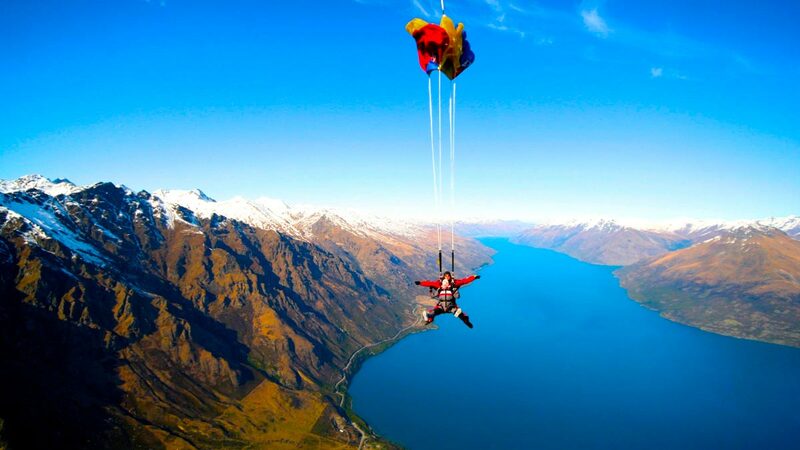 There are many ways to do an adventure tour in New Zealand. 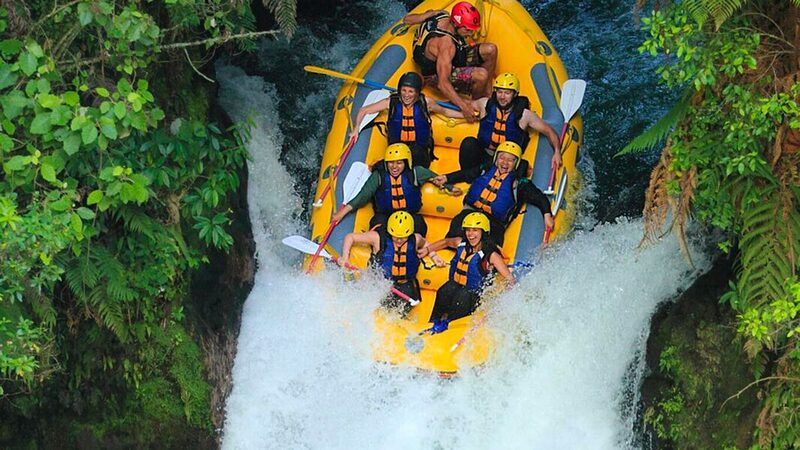 One choice is to jump on board with a professional adventure tour company and choose one of the many and varied fully-guided tours they offer. You will also find a range of self-drive and self-guided tours that can be catered to suit your needs. The main things to keep in mind are what you want to do, over how much time, and how much you want to spend. It sounds great to be able to squeeze world-class skiing, hiking into the wilderness, white-water rafting and a cheeky skydive into one holiday, but it might not be realistic. The all-inclusive, fully guided tours at the top end will include the fastest means of travel (flight and drive) between locations, but if you have time to wind your way through some picturesque landscapes on your way between adventure tour stops, saving some money as you go, that also has its advantages. At the end of the day, it’s up to you, but hopefully these tips give you a better idea of what to expect when searching for adventure tours in New Zealand!